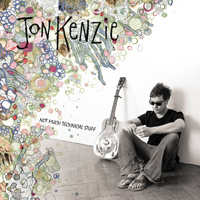 This is Jon's second solo album. Recorded in October 2013. Niklas Blomdahl wrote: "Wonderfully delicate, crisp and dusty. 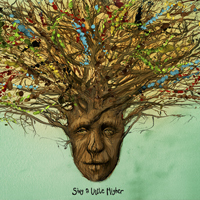 Sing a Little Higher speaks straight to the heart and sends shivers all over. Favorite track: Sing A little higher". This is Jon's third album. Recorded in 2015 and released in May 2016 - Have a listen and let Jon know your thoughts. Be the first to review this album!